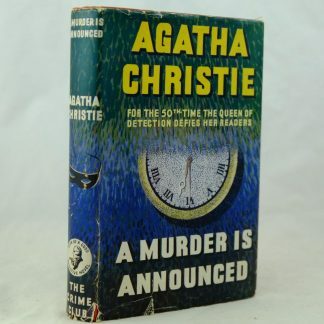 A first edition of 4.50 from Paddington featuring the infamous detective, Miss Marple. Complete with clipped dust jacket. 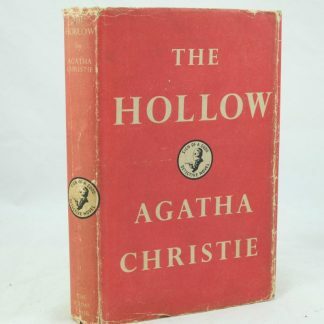 Browse other Agatha Christie first edition books.